Welcome to Stagecoach Trails Limestone. 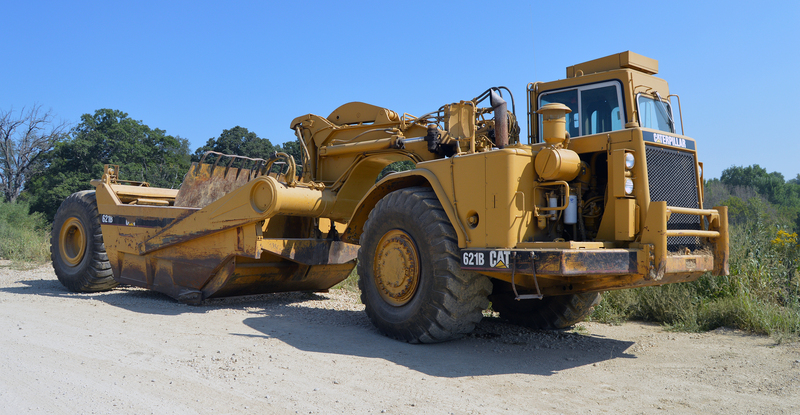 Our quarry is located at Apple River, Illinois, in Jo Daviess County, noted for its rugged hills, bluffs, river valleys and general scenic beauty. Nature has made the northwest corner of Illinois and parts of Wisconsin, Iowa and Minnesota the perfect environment for mining and excavation of its geological resources. 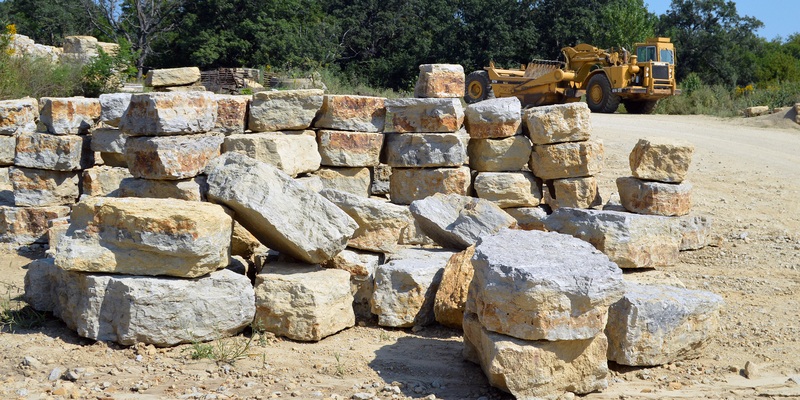 Limestone rock, harvested from the Stagecoach Trails quarry, has an enormous diversity of uses. 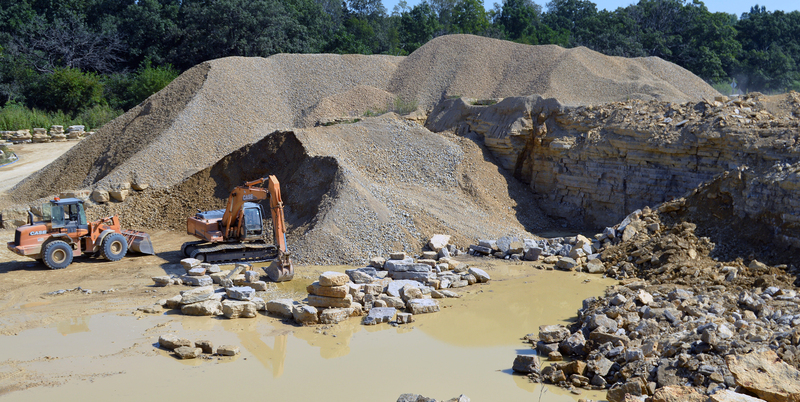 Professional services offered by Stagecoach Trails Limestone include consultation, excavation, grading, driveway installation and direct product delivery. HAVE A QUESTION, CONTACT US TODAY.